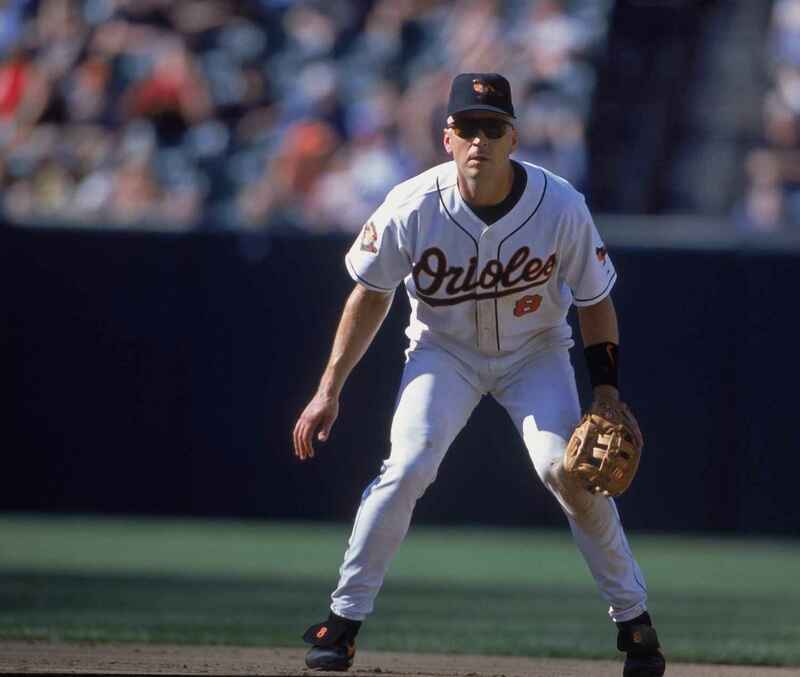 March 28, 2019 // Jerry Richardson Indoor Stadium Honoring Ron Smith // Featuring Cal Ripken, Jr.
Support Local Scouting in 2019! We hope that you will considering joining us for our 2019 Distinguished Citizen Dinner. During this special event we will honor Ron Smith as our Distinguished Citizen, recognize Dr. Charles Bass as our Fretwell Outstanding Educator, enjoy featured speaker Cal Ripken Jr. and recognize our Scout of the Year. In one night we will raise the necessary funds to support our growing programs in Spartanburg, Cherokee and Union Counties which served over 2,500 youth in 2018. Help us invest in our future by investing in Scouting!